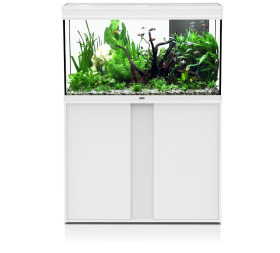 Elegance Expert aquariums have a very high popularity index, because they combine elegant design with functionality, essential for good maintenance. 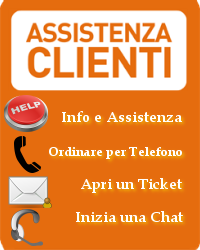 All models include an LED lighting system, safer and cheaper, and a complete filtration system. Elegance Plus 100 has 201 liters capacity and 102,2cm length. It is equipped with a filtration system BIOBOX®2, which includes a water pump EasyFlux 600, a heater and filter cartridges EasyKlim 200 EasyBox. LED technology allows a very low consumption of energy and provides greater durability to its illuminations. Its low voltage gives greater safety, while the high power ensures a high quality to the light emitted. The LED illumination provides all of these benefits to any aquarium, ensuring excellent quality of life for fish and plants. 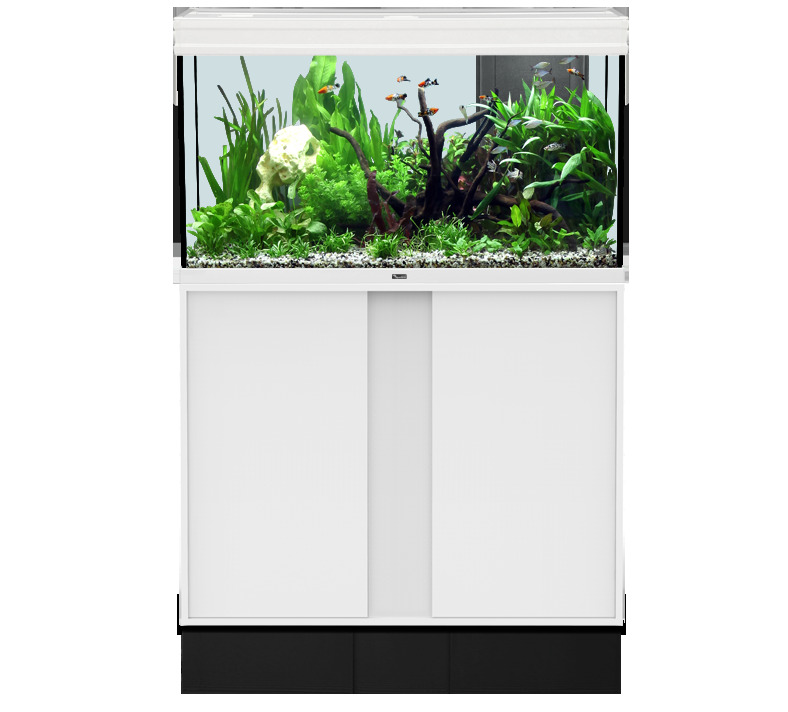 Biobox 2 is a complete filter system for aquariums up to 250 liters, thanks to its system of filter cartridges 4EasyBox, it has an excellent capacity of biological filtration, mechanical and mica. It ensures a thorough cleaning of the aquarium water, eliminating waste pollutants, which can be detrimental to fish and plants. BIOBOX®2 includes a filtration pump EasyFlux 600, a heater 200 EasyKlim four refills EasyBox in size S and L.
BIOBOX 2 includes four refills EasyBox, two in size S, both in size L, which eliminate the harmful substances that are accumulating in the aquarium water. EasyBox Fiber L is highly effective as a pre-filter, as it captures the polluting particles smaller. EasyBox Sponge Coarse L promotes intense decomposition of pollutants, ensuring clear water and purified. EasyBox Aquaclay S is a natural product from the porous surface that promotes excellent conditions for colonization by the bacteria. Finally, S EasyBox Activated Carbon removes organic compounds dissolved in the water, as well as odors and toxins, through chemical absorption. All reloads Tecatlantis exert a filter extremely effective.